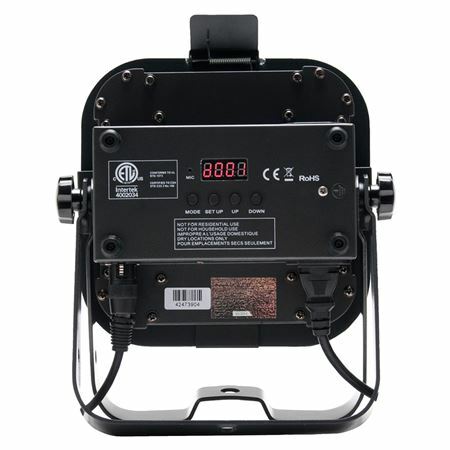 Order your ADJ Flat Par TRI7XS Stage Light from AMS and enjoy 0% Interest Payment Plans, Free Shipping, Free Extended Warranty & 45 Day Money Back Guarantee. 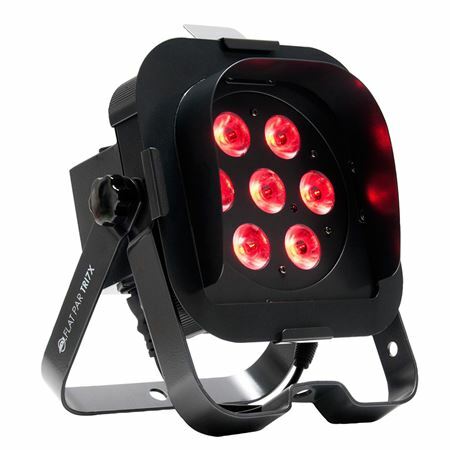 Featuring seven 3-Watt TRI LEDs (3-in-1 RGB), this American DJ light will not cast any RGB shadows.The ADJ Flat Par TRI7XS is a professional “low profile” LED Par Can with extremely bright output. 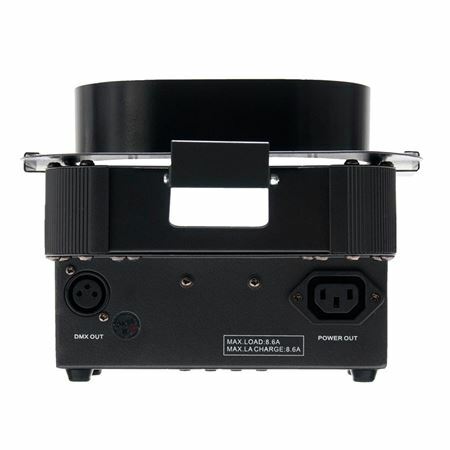 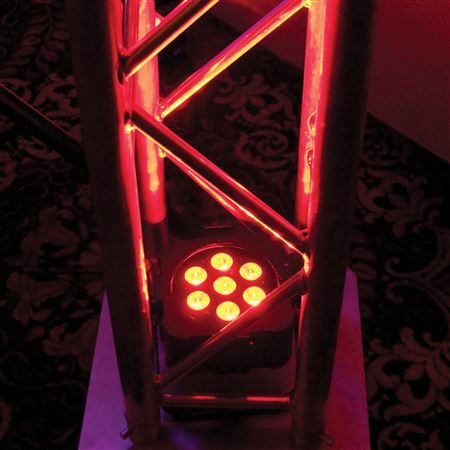 The units “low profile,” sideways power and DMX Ins/Outs and dual hanging brackets make it ideal for mobile entertainers, permanent installations and for inserting into truss for uplighting.